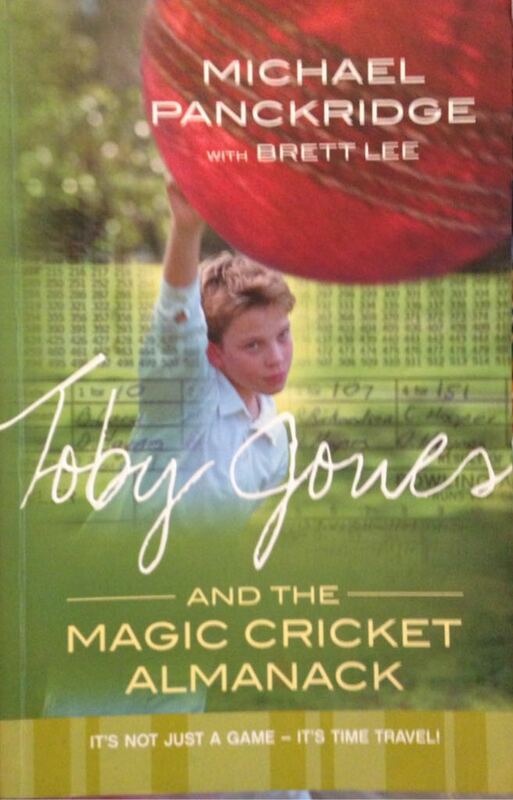 The first in a series of time-slip books that take the reader back to famous cricket matches of the past. 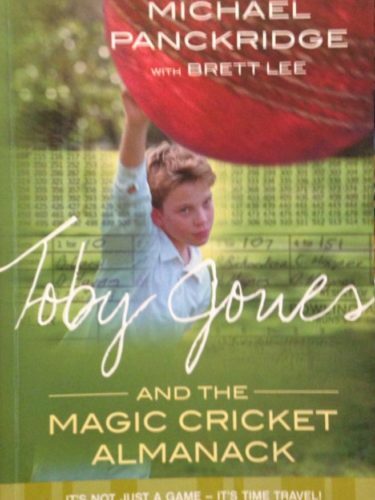 Toby Jones and his classmates go to the MCG archives on a school excursion and there they meet the old and wise caretaker at the library, Jim Oldfield. 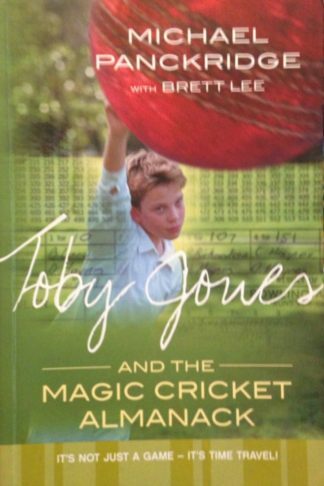 Jim is amazed when he realises that Toby has the gift – Toby can see numbers and words whirl on the pages of old Wisdens, which means that he has the potential to travel back in time to cricket matches. With Jim’s assistance Toby and some of his friends are transported back to past matches including the 1999 World Cup semi-final between Australia and South Africa in England. The game is described from the boys’ points of view and the novel contains three dimensions throughout: the exciting story of the famous cricket event; the characters’ own cricketing successes and failures; and the time travel dramas and dilemmas, including the developing relationship between the boys and Old Jim.